Synopsis: A comic book meta-series, Marvel Zombies introduces us to our favorite heroes in a unique way. 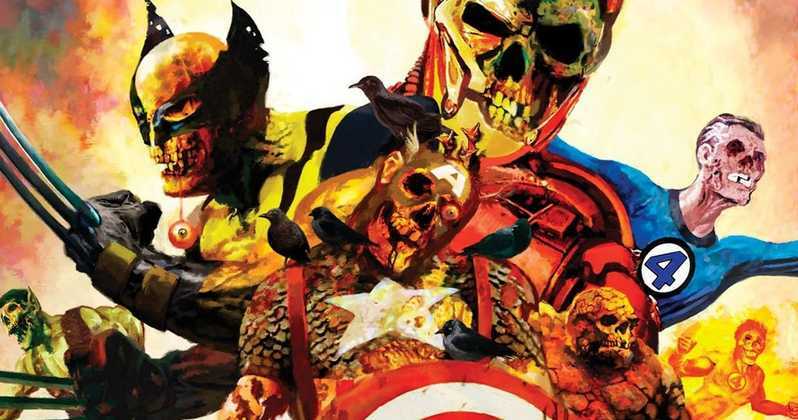 The series features zombified versions of Marvel Universe superheroes. Marvel Zombies started out as a limited series by Robert Kirkman and Sean Phillips. The were also at the helm of Marvel Zombies: Dead Days and created Marvel Zombies 2. A cross-over with Army of Darkness occurred. Marvel Zombies vs. The Army of Darkness was written by John Layman with art by Fabiano Neves, Fernando Blanco and Sean Phillips. Marvel Zombies 3 and Marvel Zombies 4 were created by Fred Van Lente and Kev Walker. Van Lente then stayed on to write the first and last issues of Marvel Zombies Return, a series of five one-shots looking at different aspects of the outbreak. Marvel Zombies 5 was introduced and picks up where 4 left off. A new series recently launched called, Marvel Zombies Supreme. This latest effort takes the infection to the Squadron Supreme and also introduces us to a new creative team at the helm. The ultimate origin of the infection is unknown. A paradoxical loop is responsible for the existence of the infection in Marvel Zombies and Marvel Zombies Return. Regardless, the most frequent version is the virus seen in the first several Marvel Zombies series. The contagion spreads via a bite from the infected. The infected appears to be dead, or at least decaying, but retains their intelligence, personality and special abilities. 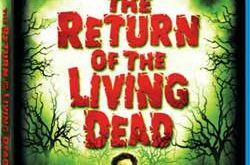 Once satisfied, the zombies’ personalities re-emerge, and the more humane and moral individuals often feel great guilt at this point, though others seem to embrace the infection, and seek to spread the infection to other universes. There seems to be a cure, although extreme, if the infected is isolated from the food supply within a few weeks the craving for flesh disappears and they can function almost normally within society. Who doesn’t want to see zombie Wolverine? 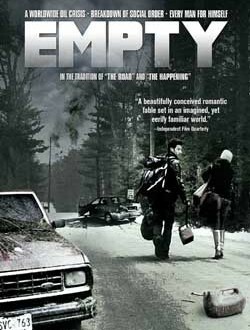 Synopsis: The plot centers mainly on Rick Grimes, a small-town police officer from Kentucky, his family, and a number of other survivors who have banded together in order to survive after the world is overrun with zombies. As the series progresses, the characters become more developed, and their personalities shift under the stress of a zombie apocalypse, most notably Rick’s. 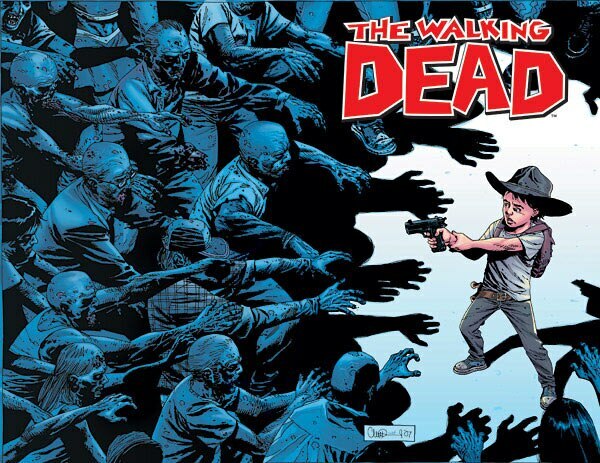 The Walking Dead started out as a monthly black and white comic published by Image Comics beginning in 2003. The Walking Dead is created by Robert Kirkman and artist Tony Moore, who was later replaced by Charlie Adlard from issue #7 onward. Tony Moore continued to do covers through issue #24 though. Currently there are 85 issues and 13 volumes, which are comprised of 6 issues each. There is also a hardcover edition available, they consist of 12 issues and include two story arcs from the series. There are also limited editions and signed copies of The Walking Dead. 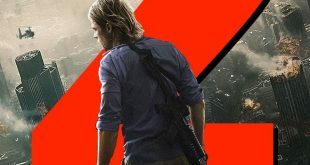 Synopsis: World War Z: An Oral History of the Zombie War follows a collection of individual accounts of the zombie apocalypse. The stories trace the infection to it’s origin and looks into the changes that occur within religion, geo-political events, and the environment during the aftermath of the Zombie War. 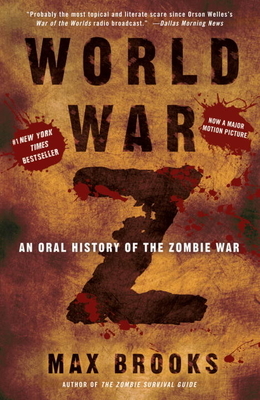 Max Brooks was inspired by The Good War, which is an oral history of World War II by Studs Terkel, and by George A. Romero’s famous zombie films.World War Z has been praised for it’s social commentary and varied international voices within the novel. World War Z explores survivalism, the government’s ineptitude, corporate corruption, fear and uncertainty, and human short-sightedness. World War Z has been so successful that it is already in production to become a film starring Brad Pitt. 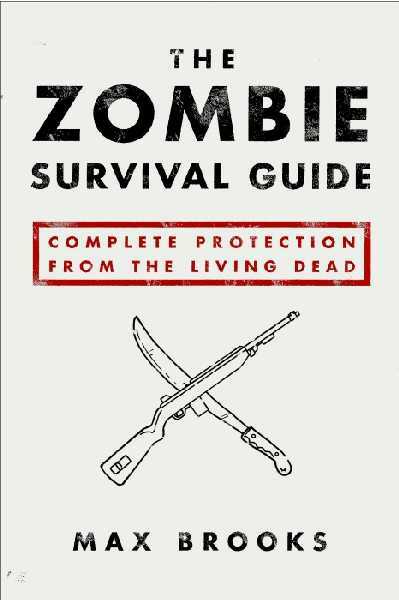 Synopsis: The Zombie Survival Guide is A survival manual containing crucial steps for surviving a potential zombie attack. Within the guide are detailed plans for the average person to follow. The guide also documents zombie attacks that have occurred within history. The book is dived into six different chapters, a list of fictional attacks that have occurred throughout history, and an appendix. It is a best seller. 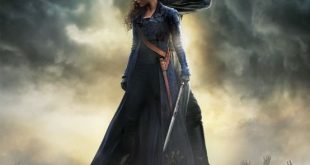 Synopsis: Dawn of The Dreadfuls focuses on the early life and training of Elizabeth Bennet, the heroine and protagonist of Pride and Prejudice and Zombies, as she strives to become a great zombie hunter. Readers will also get a glimpse at her early romantic trials and tribulations. 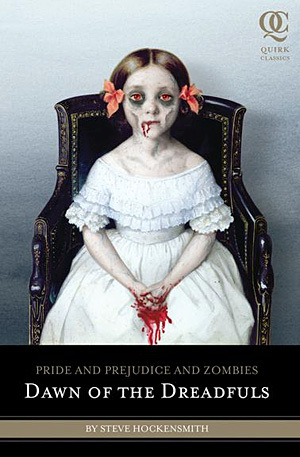 Pride and Prejudice and Zombies: Dawn of The Dreadfuls is written by Steve Hockensmith. Taking cues from Max Brooks, Dawn of The Dreadfuls follows the same parody of a classic novel feel. 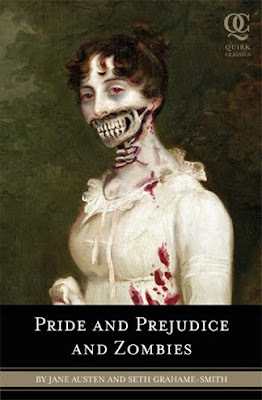 A must-have for fans of Pride and Prejudice and Zombies. 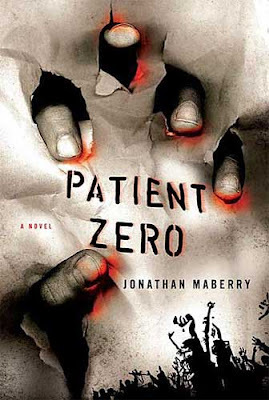 Synopsis: The first in a series about Joe Ledger, Patient Zero follows Ledger as he heads the Department of Military Sciences. 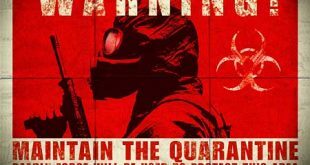 His first mission is to stop a terrorist organization from releasing a deadly virus that turns humans into flesh-eating monsters, or zombies. So there you have it! Zombie lovers rejoice!! Not only can you watch them and play with them, but there’s enough zombie literature to satisfy your imagination. Sometimes your imagination can create worse scenarios than any movie or television show. Have I forgotten to mention any of your favorites? Please sound off in the comments section. I am always open to suggestions and recommendations. Always remember, sometimes it’s not the zombies you should be afraid of, it’s your humanity.